BLVDAVE: First look photo of Batwoman! First look photo of Batwoman! 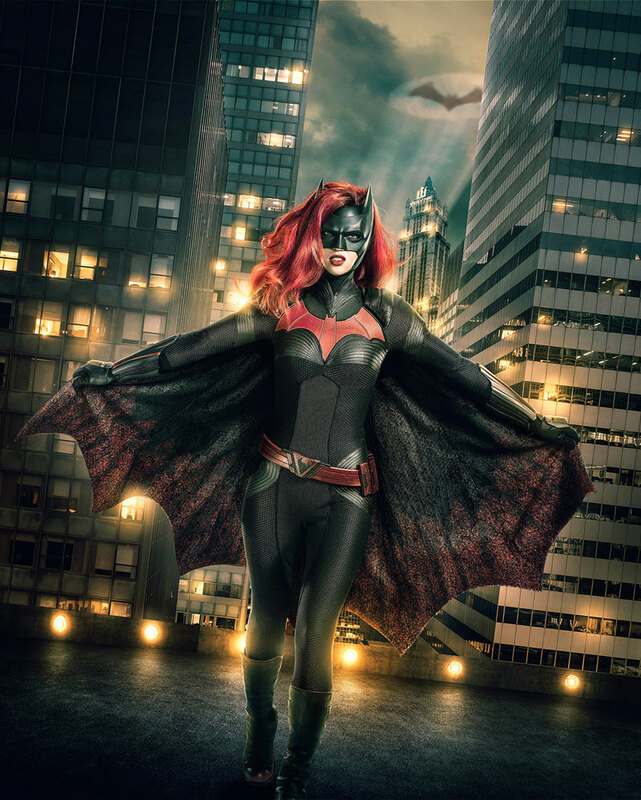 First look photo of Ruby Rose as Batwoman released!